Teddy bear along with flowers? Teddy bears are very popular. 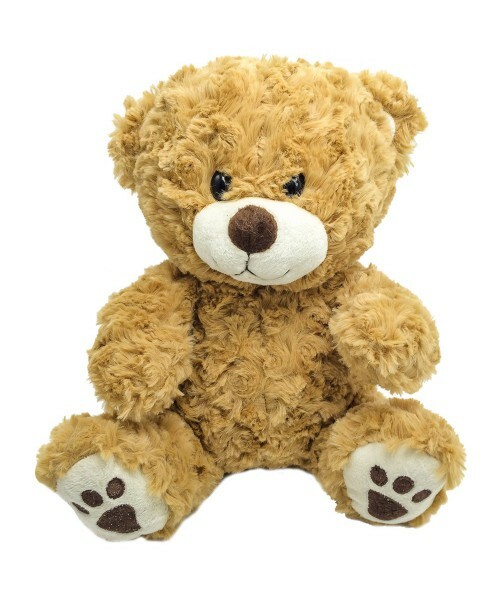 Send not only flowers but also a teddy bear. Teddy bears There is 1 product.